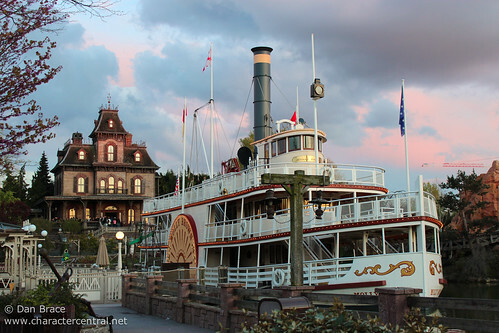 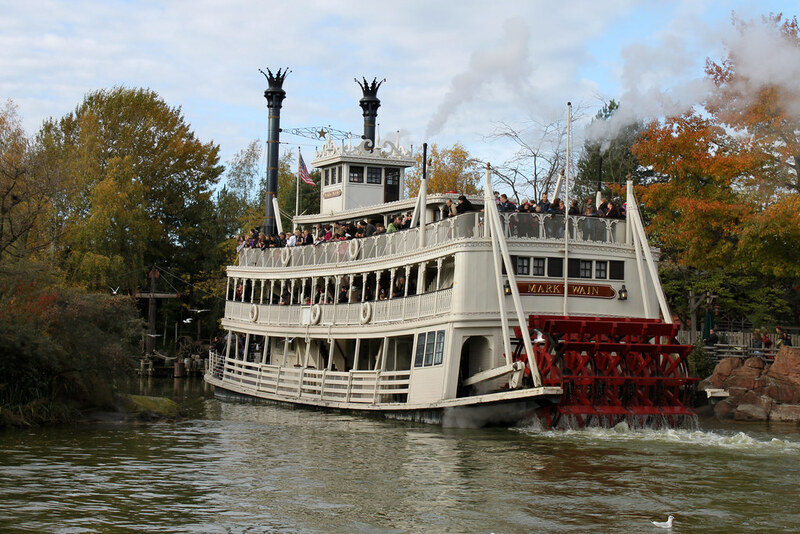 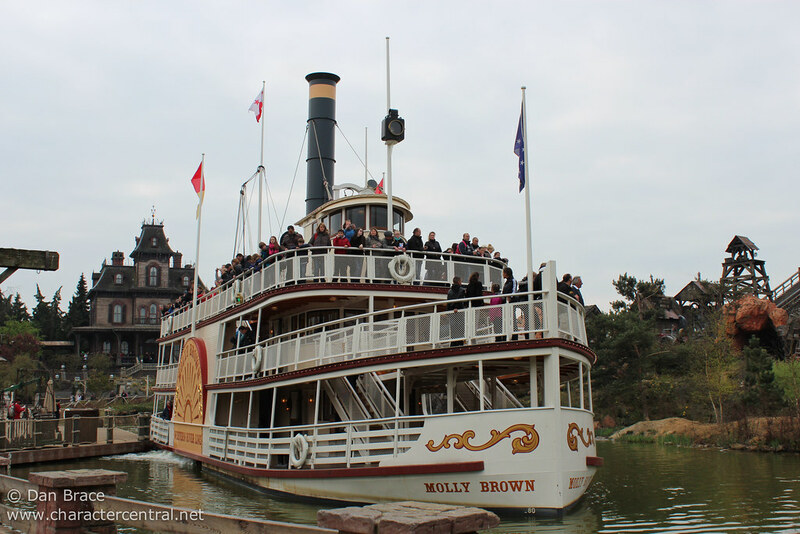 Travel around the Rivers of the Far West aboard a traditional side or paddle wheeler (Molly Brown or Mark Twain respectively). 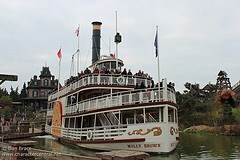 Sit and enjoy the views as you discover the backwater areas of the Far West, how it used to be. 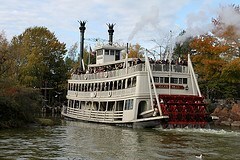 Tours leave from the Thunder Mesa River Boat Landing.